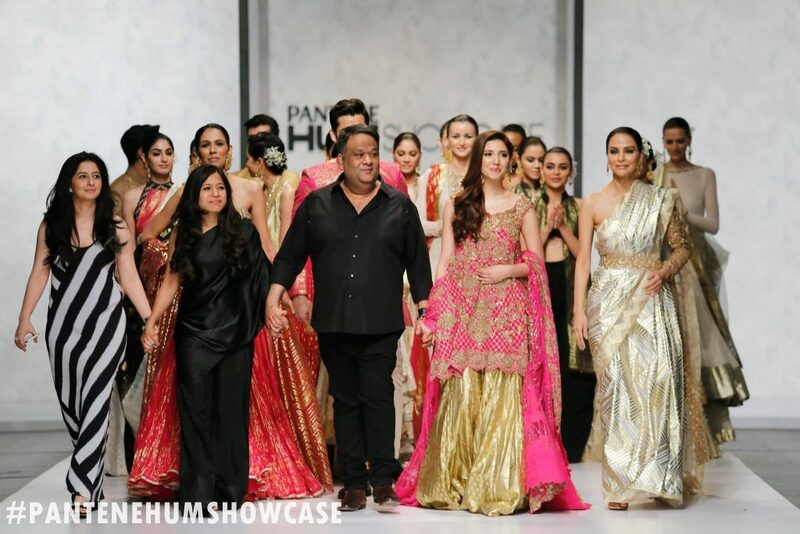 Seasons come and go but with them we get to see great designers step up their game and bring immaculate pieces that leave us spell bounded with some magnificent shoots. The most important part for any designer is the aesthetic of the shoot that they create to help us visualize the true beauty and grace of the clothes. Noor by Saadia Asad is one such brand that has been consistent in not only delivering striking numbers but also known to depict a dreamlike picture of opulence and charisma in every shoot. While offering a splendid variety of casuals, formals and bridals, Noor by Saadia Asad stays true to its philosophy of bringing forth the true form of modern silhouettes. Every piece created by Noor synchronizes with astounding embellishments that blend and present an amalgamation of conventional and contemporary designs. This powerhouse has been the force behind giving us glorious shoots and her recent festive Eid collection shoot has been shot in Turkey this year. 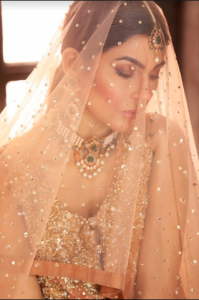 Its very important for any brand or designer to be able to get a perfect shoot campaign and we must say Noor by Saadia Asad has been putting together phenomenal shoots for us to see for quite a while now. Having celebrities like Mawra Hocane as the face of Noor by Saadia Asad’s bigger campaigns it is certain that this designer label only aims for choosing the best. Each shoot that is crafted by them is an exquisite example of finesse and creativity that aims to balance out sophistication, comfort and expediency, which is visible in every shot taken. Noor by Saadia Asad has been making waves all around town with its premium quality and eccentric designing that has left everyone raving for more. Don’t forget to grab your hands on some extraordinary pieces this Eid from Noor By Saadia Asad’s flagship store flagship store: 10th Avenue M. M. Alam road Gulberg, Lahore.